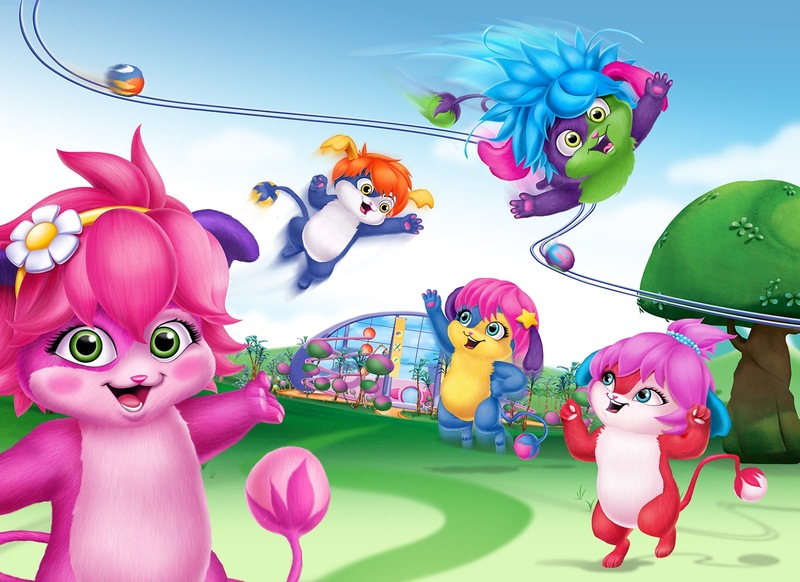 Netflix and Saban Brands are launching an all-new original series for kids, Popples, on October 30! You may already be familiar with Popples, as this new series is based on the popular toy brand from the 1980’s. In addition to the show, an entire Popples consumer products line will also be launching, starting with adorable plush coming to Walmart.com in November and Walmart stores in December.